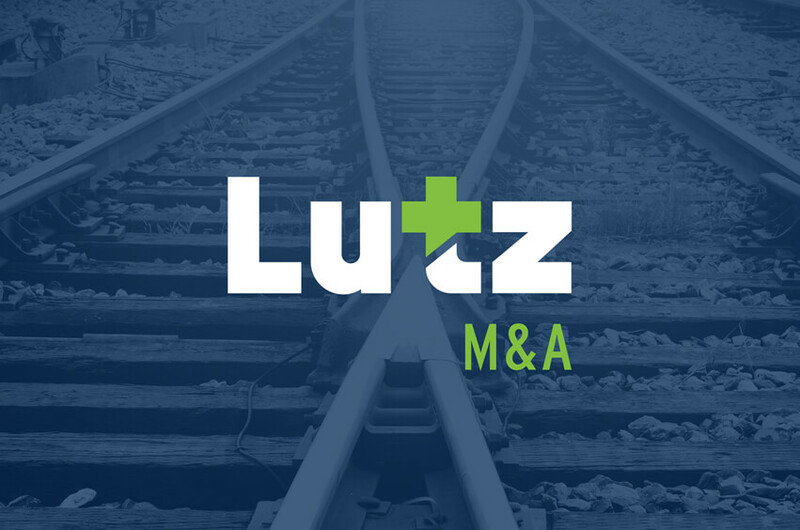 Lutz M&A announced that it served as the exclusive financial advisor to Midwest Door & Hardware in connection with its recent sale to a private investment group. The transaction closed on Nov. 30, 2015. Lincoln-based Midwest Door & Hardware is a fabricator and distributor of steel doors, wood doors and hardware used in various commercial, industrial and institutional industries. About Midwest Door & Hardware, LLC (MDH): Lincoln-based MDH is a fabricator and distributor of steel doors, wood doors and hardware used in the commercial, industrial and institutional industries. The company markets its products and services through a network of architects and commercial construction contractors throughout the Midwest.